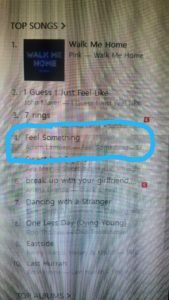 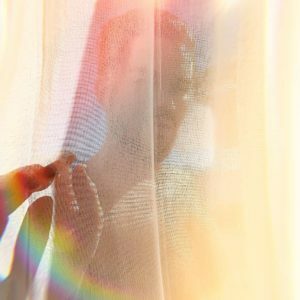 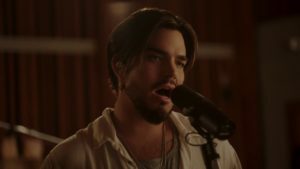 Adam Lambert Receives Something – Rave Reviews on New Release! 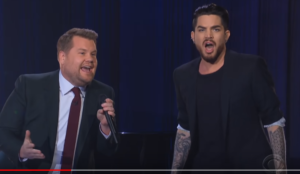 Heart Searing Admission From Adam Lambert Reveals New Music Coming Tonight! 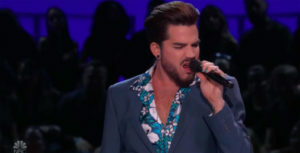 Adam Whips Out His Blue Suede Shoes to Honor Elvis!! 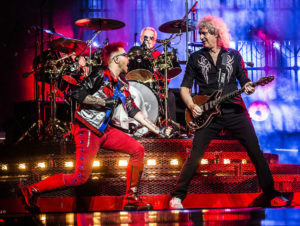 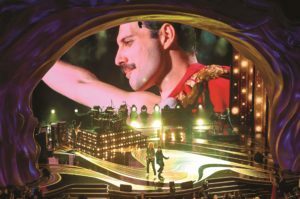 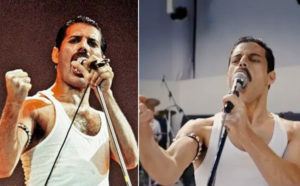 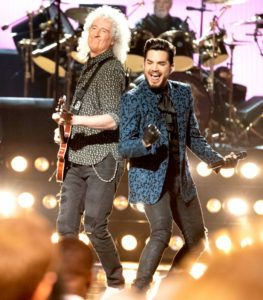 JUST ANNOUNCED: Queen + Adam Lambert To Play the Oscars!! 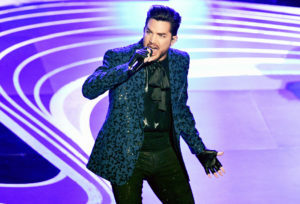 Adam Lambert Marries Queen and Sports!